The Sacramento River Forum (Forum) works with communities, agricultural interests, landowners, organizations and agencies along the Sacramento River from Keswick to Verona to facilitate resource management and restoration efforts to be effective, balanced and sensitive to the needs of local communities. 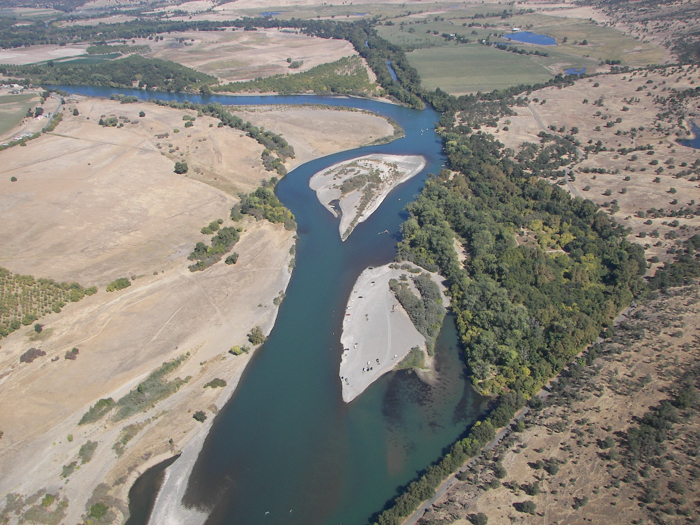 The Forum supports restoration done well and serves as a forum for sharing, a facilitator of solutions and a partner for projects that protect both the natural values of the Sacramento River and the communities it runs through. A draft Regional Conservation Investment Strategy (RCIS) has been developed for the Mid-Sacramento Valley region within Colusa and Sutter counties and will be available on the California Department of Fish and Wildlife (CDFW) website for a 45-day public review and comment period from January 22 through March 7, 2019. The State Water Board will hold a public meeting on February 5. The Board is considering the adoption of the State Wetland Definition and Procedures for Discharges of Dredged or Fill Material to Waters of the State amendment. The California Department of Fish and Wildlife (CDFW) this week released the Delta Conservation Framework as a comprehensive resource and guide for conservation planning in the Sacramento-San Joaquin Delta through 2050.